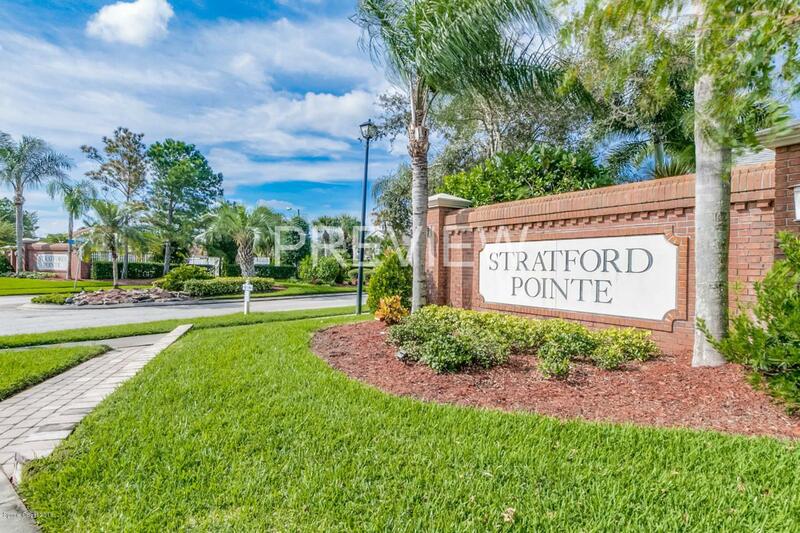 Lovely Two-Story home with a fabulous floor plan that is nestled along a preserve in Stratford Pointe w/ a community pool! 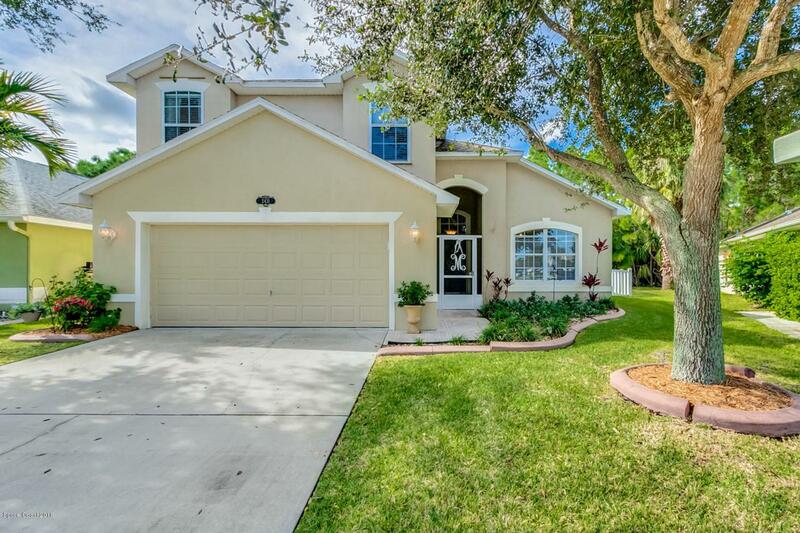 The minute you walk in you will appreciate the vaulted ceilings & the Master Bedroom being on the 1st floor! The upstairs has 2 bedrooms, one bath, a 13X10 loft, and a large storage closet. The floorplan is open and bright with the kitchen overlooking the family room PLUS a inside laundry room! The updates include all new light fixtures, all new SS Samsung appliances 2017, hot water replaced in 2017. 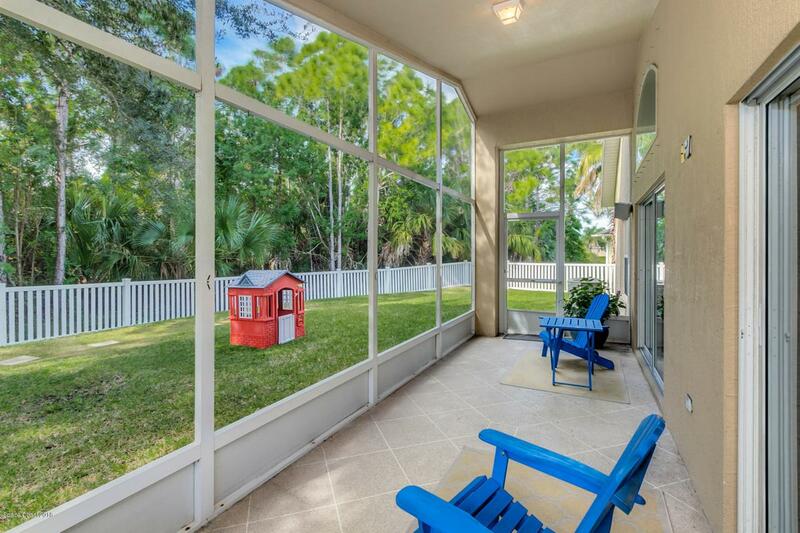 The backyard offers a trussed covered porch w/ newer vinyl fencing that backs up to a preserve. No neighbors behind is a great BONUS! 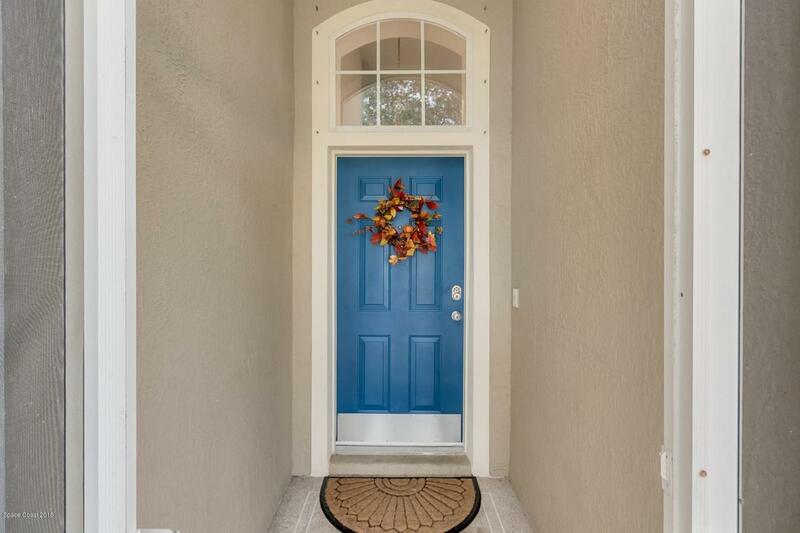 Fantastic location, close to schools, restaurants, beaches, hospitals, Harris, and so much more!